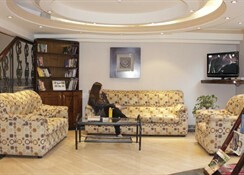 The Hotel is 5 minutes drive from the Egyptian Museum, River Nile and The Cairo Tower, and 15 minutes drive from the world famous Pyramids + Sphinx at Giza. 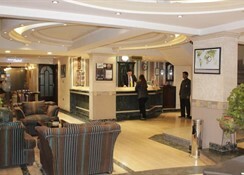 The immediate area contains a wide selection of Restaurants, Traditional Cafés, Banks, Supermarkets and Shops. 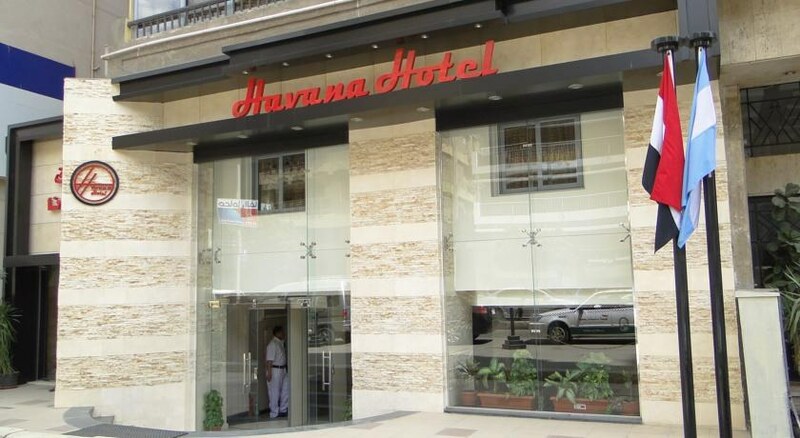 All rooms in Havana Hotel are tastefully decorated and well-equipped with Air-Conditioning, Mini-Bar, Satellite TV and Telephone.All are en-suite with unlimited hot water power showers. 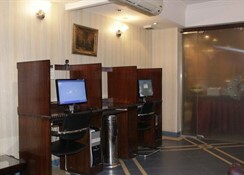 Single, twin and double rooms are available, as well as spacious suites which are perfectly suited for family use. 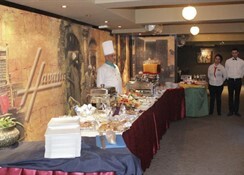 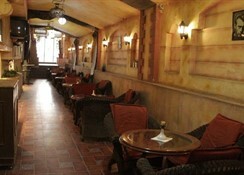 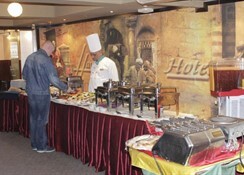 Havana Hotel is located in the heart of Cairo - in Mohandesseen - one of Cairo's most safest and Middle Class districts.